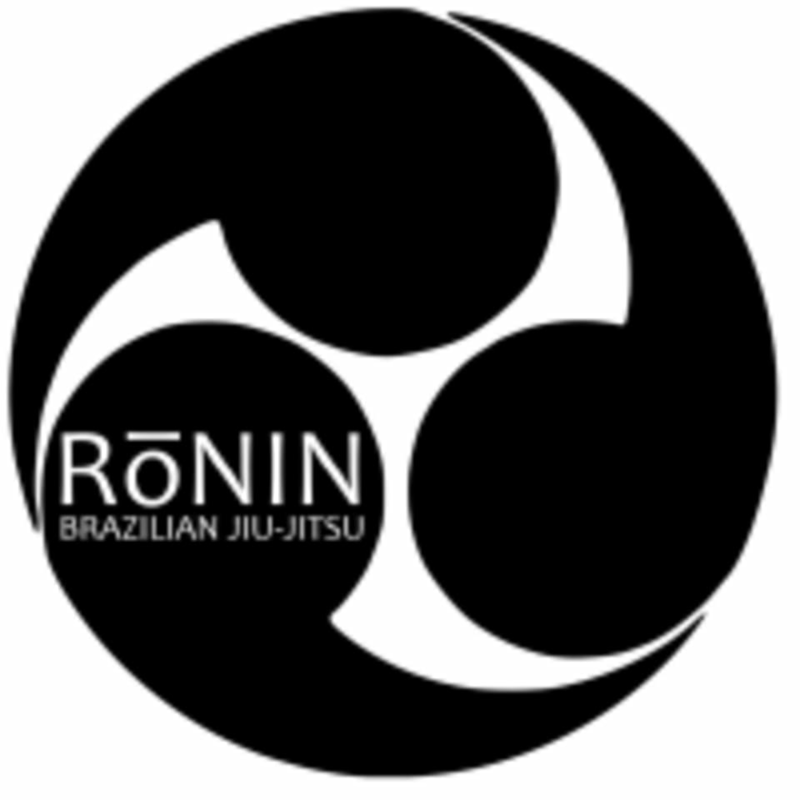 Start taking classes at Ronin Brazilian Jiu-jitsu and other studios! Brazilian jiu-jitsu is a martial art and combat sport that teaches a smaller person how to defend against a larger adversary by using leverage and proper technique. A large piece of Brazilian Jiu Jitsu is focused on getting someone to the ground. As soon as people wind up on the ground, the Brazilian Jiu Jitsu practitioner has even more of an advantage. There are no upcoming “Adult Class” classes on this day. Brazilian Jiu-Jitsu can be practiced in a gi (uniform) or no-gi (no uniform / gym clothes). They recommend wearing something that is not too loose for your first class. Loose clothing can get caught on a thumb or toe while you are practicing techniques. Ronin Brazilian Jiu-Jitsu is located at 7 North Main Street, Unit 210 in Attleboro, MA 02703.